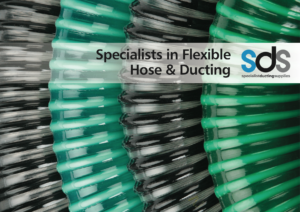 Specialist Ducting Supplies Ltd provides a complete range of Flexible Hose and Ducting range of products. 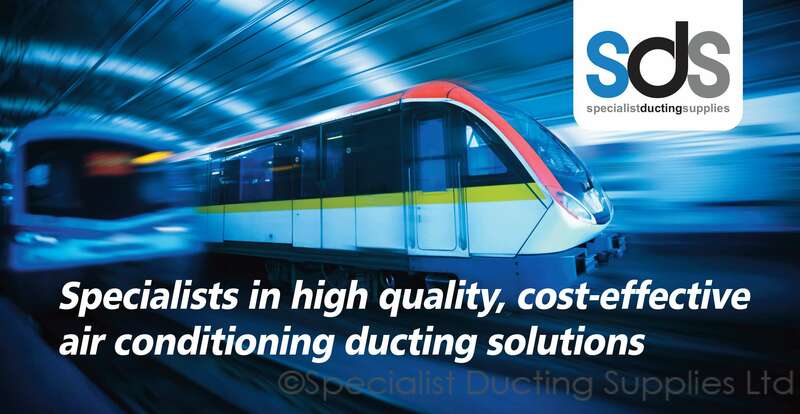 To support the launch of the new range, SDS has produced a product guide featuring Hose and Ducting for the following applications. 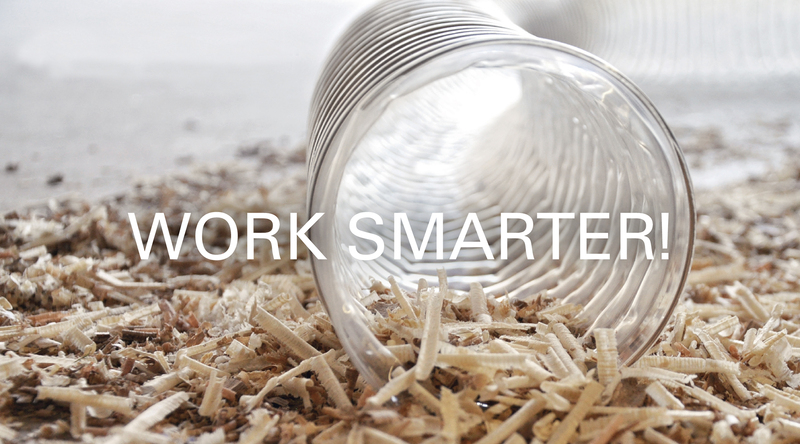 The enhanced range of products, are supplied in a wide variety of diameters, colours and differing lengths. If you would like to receive a printed copy of the new brochure, please contact us. Individual product data sheets with full specifications will be available soon. 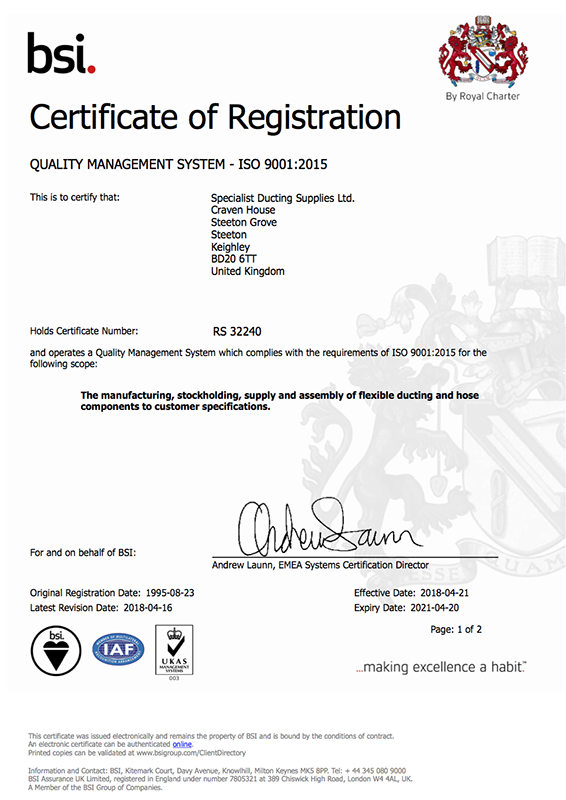 Being one of the first companies in the industry to be successful in achieving ISO 9001:2015 Quality Management System certification for the provision for the stockholding, supply and assembly of flexible ducting and hose components to customer specifications, you can be assured of a quality product every time. If you have any applications with specific requirements, that are not covered by our standard product offering, please do contact us. We have the ability to produce bespoke products that are made to order, which may satisfy your requirements.